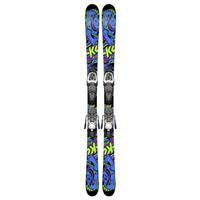 This is the SUV of skis designed for skiing the whole mountain in any and all snow conditions. Medium flex will allow the skier to have increased stability at higher speed as well as a balanced performance category in all kinds of terrain. 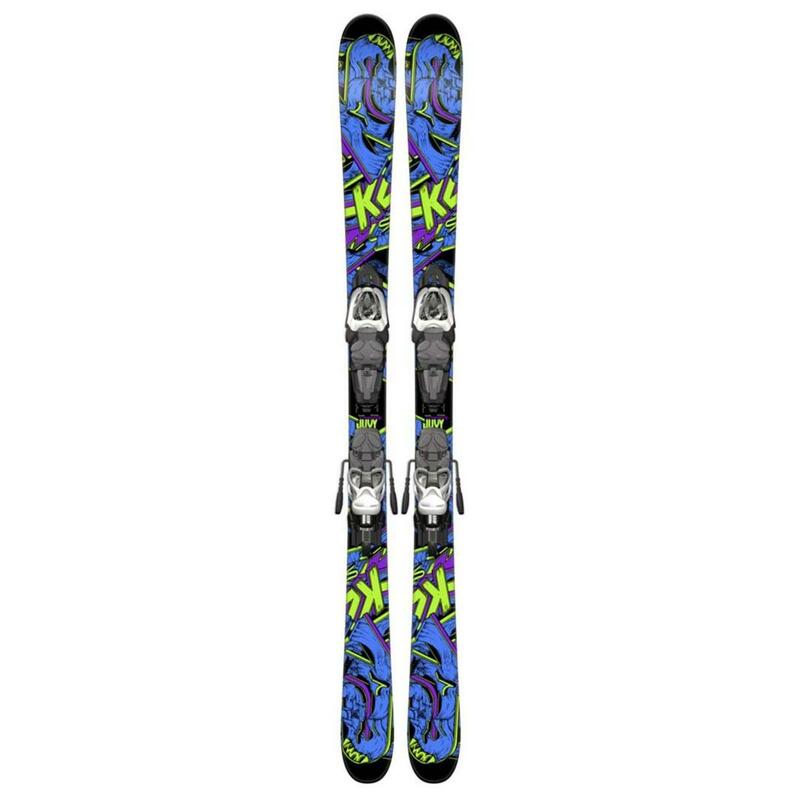 A moderate waist width for incredible versatility between quick turns yet allowing for better control in crud and powder. Designed to be a versatile blend for easy turn initiation as well as release from a turn while maintaining rocker under the foot for a stable feel. The Juvy is built super light and stable to give the next generation of shredders the confidence they need to progress all over the mountain. 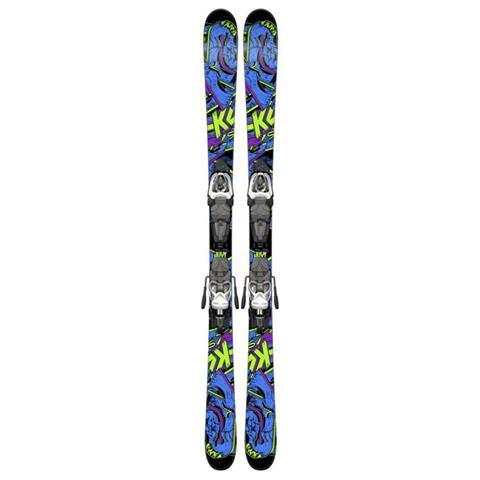 Affordable, awesome all mountain ski! Great for cruising on the groomers or sending tricks in the park. Bend in the middle to give control/balance on the terrain park and while going at high speeds.